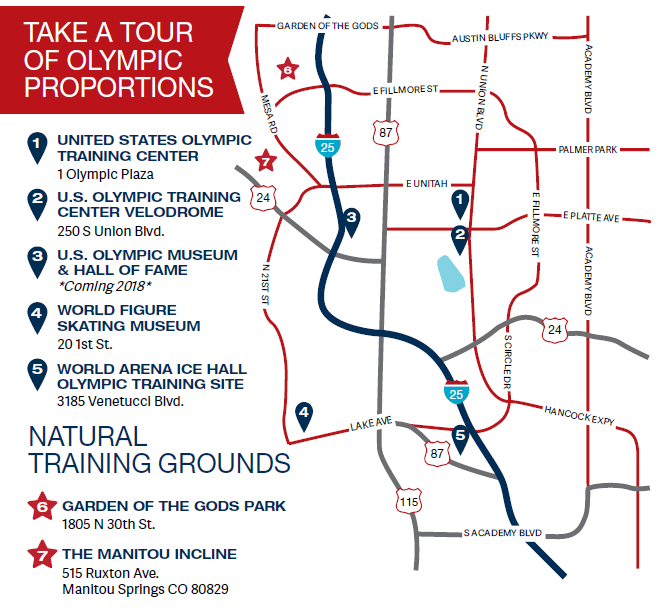 The U.S. Olympic Committee has licensed the City of Colorado Springs to use the designation “Olympic City USA” to promote tourism. This permission does not extend to local businesses. For more information about Olympic trademarks, please refer to the Brand Usage Guidelines located here: https://www.teamusa.org/brand-usage-guidelines. 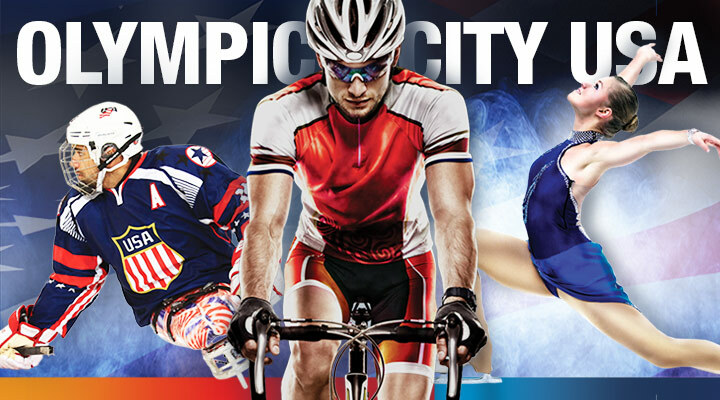 If you would like to partner with Olympic City USA, please see our Athlete’s Welcome! program page for details about business participation.